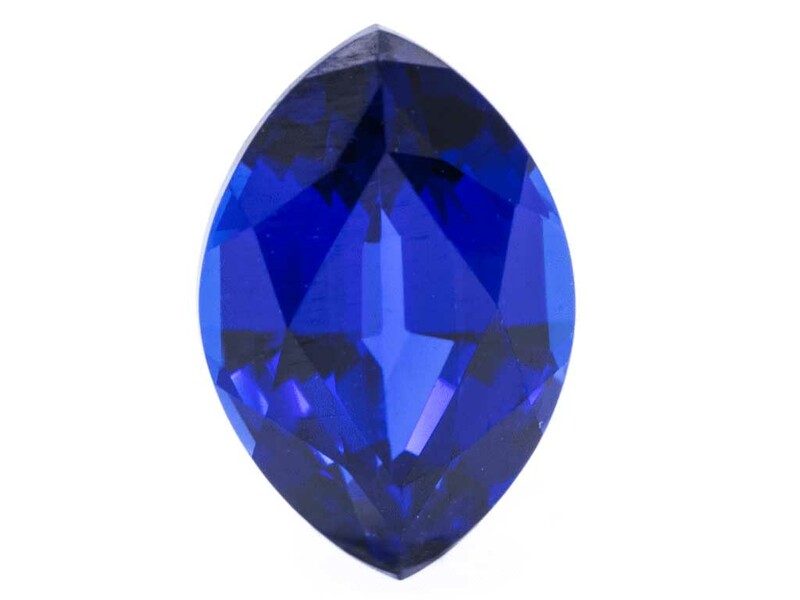 Hymans is seeking interest in a consignment of Sapphire Gemstones which are assets of Bond Resources Pty Ltd (In Liquidation), Hyman’s act for the Liquidators Jirsch Sutherland. 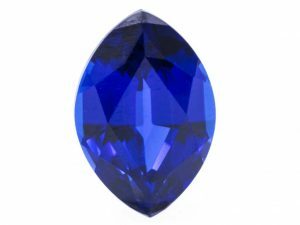 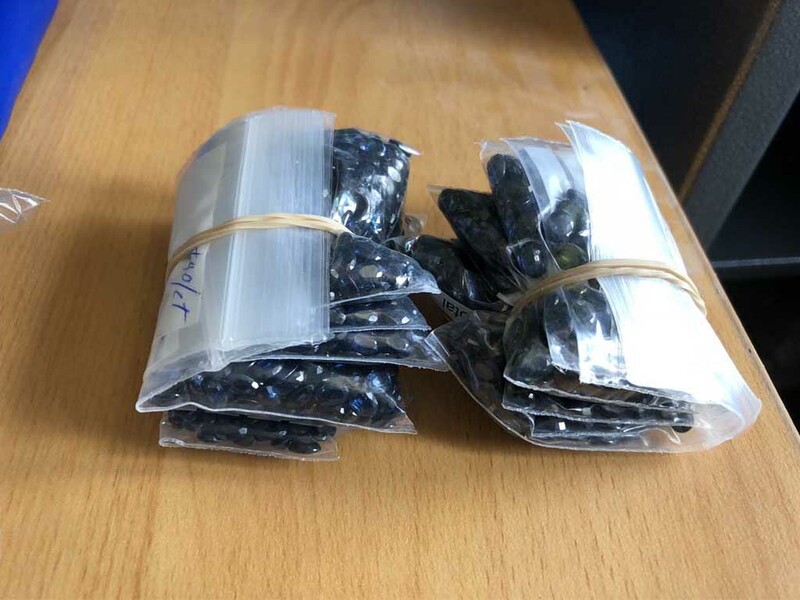 A full inventory list has been completed and certified by Gemstone Laboratories in Sydney NSW, and is available below in PDF. 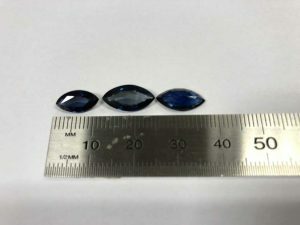 The liquidators are seeking offers to sell the Gemstones preferable in one line, or in bulk purchases.